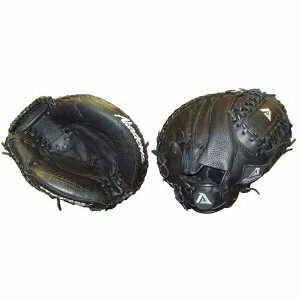 This glove was made for serious catchers by including the new patent pending “Stress Wedge” technology which is located between the index finger and thumb. This “Stress Wedge” technology from Akadema was created to help absorb shock and sting to help prevent injuries for the hand. The APP-240 also includes Double-sided Slim Padding which allows for increased pocket size and easier ball retention. 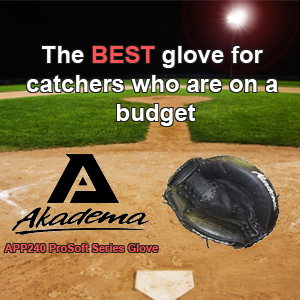 Finally included, is what Akadema calls the Double Flexhings, which forces the glove to snap shut when the ball makes contact to the mitts pocket. This will help keep baseballs secure and make sure they do not pop out after catching.